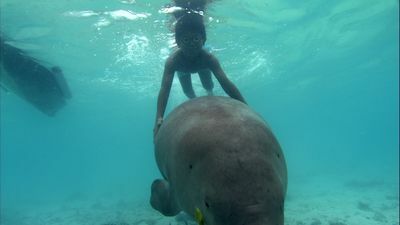 This is the story of how a special bond is formed between a young boy and one of the world's rarest, shyest creatures - the dugong. In Animal Planet's heartwarming DUGONG & DIN, we follow their growing friendship from meeting to parting, and discover the secret life of the enigmatic dugong and his young friend, Din. The programme also uncovers the incredible natural diversity of their home - a remote island surrounded by the clear turquoise waters of tropical Borneo. DUGONG & DIN airs Sunday, February 22 at 2000 hrs (8:00 pm SIN/HK). Encores on Monday at 0100 hrs (1:00 am) and 0600 hrs (6:00 am). Eight-year old Din is a bright boy who prefers to learn from the school of nature rather than the classroom. 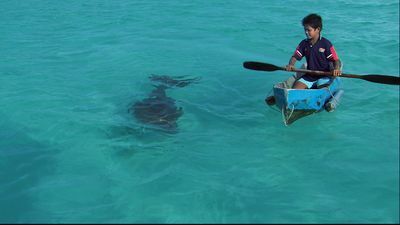 Forsaking his school books, he paddles out to a secluded spot every day where he learns about the ways of the sea. One day, a rare animal ventures into his familiar terrain, marking the beginning of a deep and amazing friendship. The dugong - a mammal that is related to the elephant - is an ancient creature surrounded with many legends. 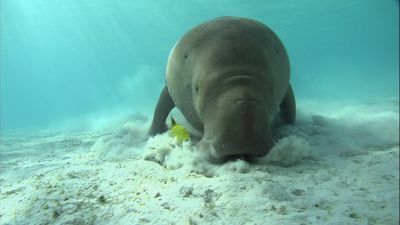 However, the dugong might itself one day be a legend, a mythical creature that once existed, because today, it faces threats from habitat destruction and hunting. 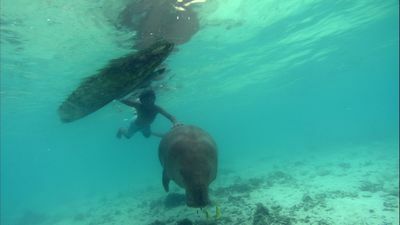 Din's friend is no different, and together DUGONG & DIN struggle to overcome dangers posed by fishermen who hunt using illegal explosives, destroying valuable marine habitats in the process. There is also another threat to this friendship. 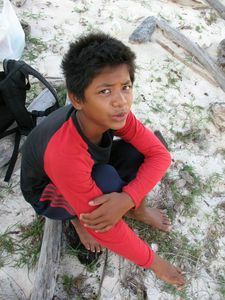 When Din's family find out about his absence from school, he is sent away to live on the mainland with his uncle. Can Din's friendship with his marine friend survive the distance? Who will look out for the dugong in his absence? Will they ever meet again? Follow this unlikely pair as they experience ups and downs and many adventures in DUGONG & DIN.